Dance In Chicago is a single by Mach Pelican who are a kind of Japanese Ramones or Hard-ons, with their catchy, four-chord, punk-pop. 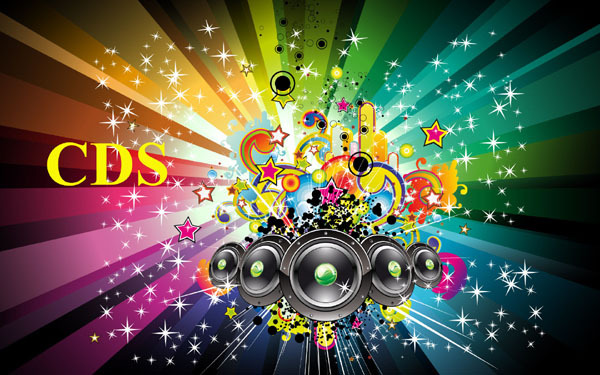 Dance In Chicago, a great -track of old-school punk, has been receiving a fair amount of airplay on Triple J. The band's Japanese accents give the harmonies and -choruses an endearing quality and sets their sound apart The other three tracks on the single are as good as, if not better than, Dance in Chicago. Gigantor and Sha RaRa show Mach Pelican can lift the tempo. 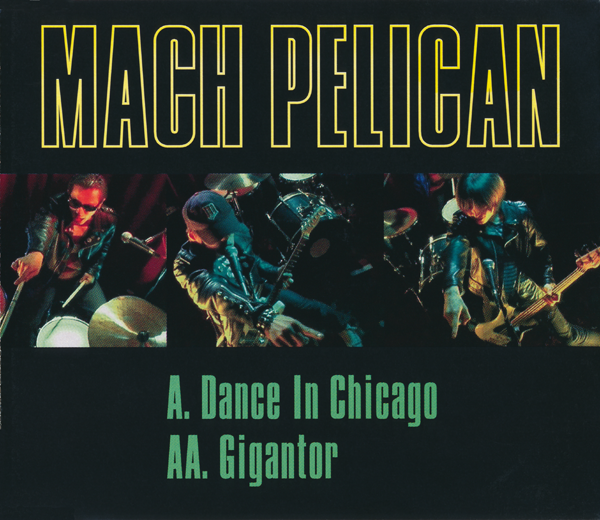 The fourth track is a great cover of Ritchie Valens' (or the less memorable Peter Andre version) Do You Wanna Dance Now based in Australia, Mach Pelican have a great live reputation and have no trouble sounding powerful without losing accessibility.